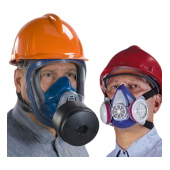 Safety Equipment that's in compliance with OSHA - KC SUPPLY CO. 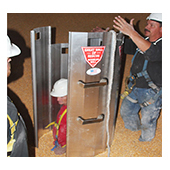 There is nothing more critical than keeping yourself and your employees safe. 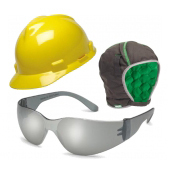 KC Supply Company offers an expansive collection of safety equipment and clothing. 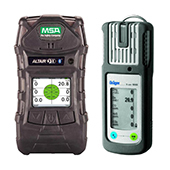 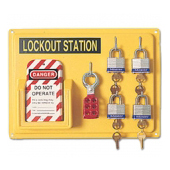 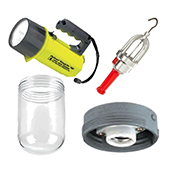 We carry everything you need to ensure a safe working environment. 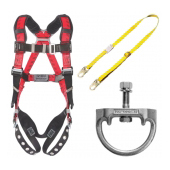 These products include: fall protection equipment, gas monitors, grain entrapment rescue devices, PPE, respirators, proper lighting, signs, locks, and emergency and rescue equipment. 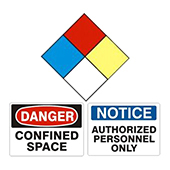 Keep workers safe from potential hazards and reduce risk of workplace injuries by making the proper safety equipment available at your facility.